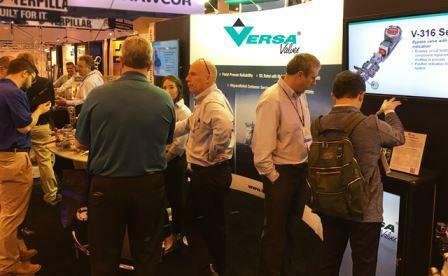 Versa Products Company, Inc. has been exhibiting at OTC for 15+ years showcasing new and improved products as well as meeting with valuable contacts in the Houston area. 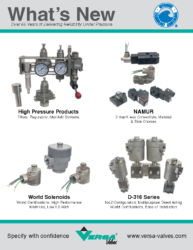 Versa’s knowledgeable and friendly sales team was there this year to assist you with any questions you may have regarding your valve requirements. Versa displayed new & updated product offerings at this years show. 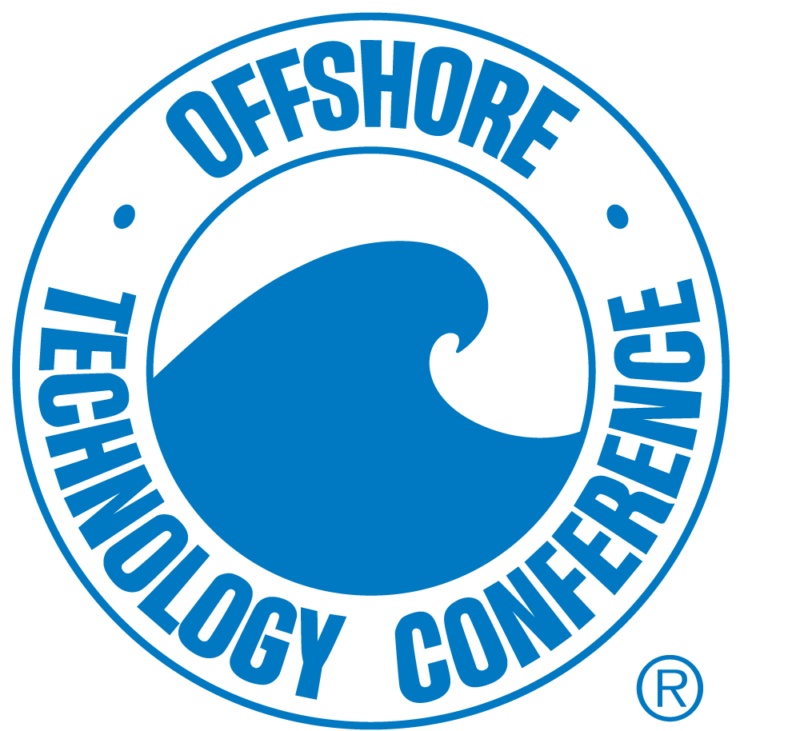 See What’s New with Versa at OTC 2018.